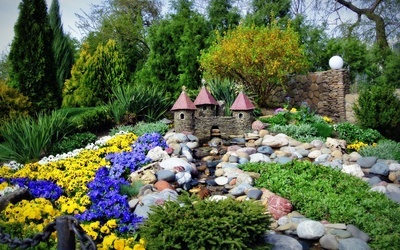 Small stone castle in the garden Nature desktop wallpaper, Pansy wallpaper, Water wallpaper, Castle wallpaper, Stone wallpaper, Garden wallpaper, Tee wallpaper, Nature wallpaper - Nature no. 45244. 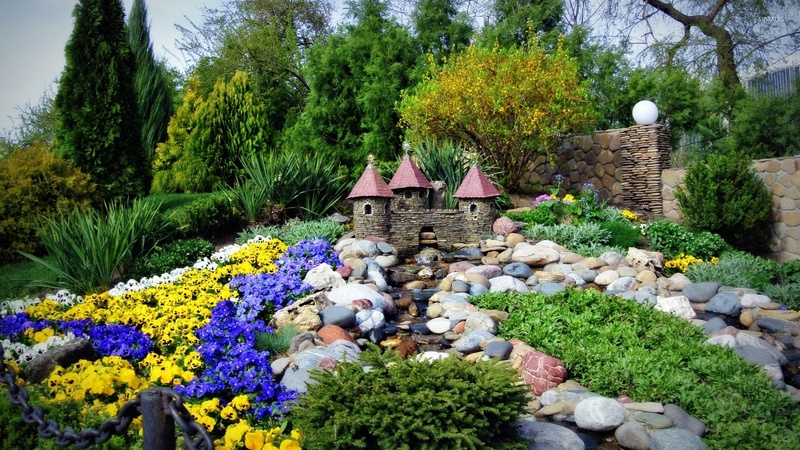 Download this Small stone castle in the garden Pansy Water Castle Stone Garden Tee desktop wallpaper in multiple resolutions for free.